Korea is not a megacity without reason. 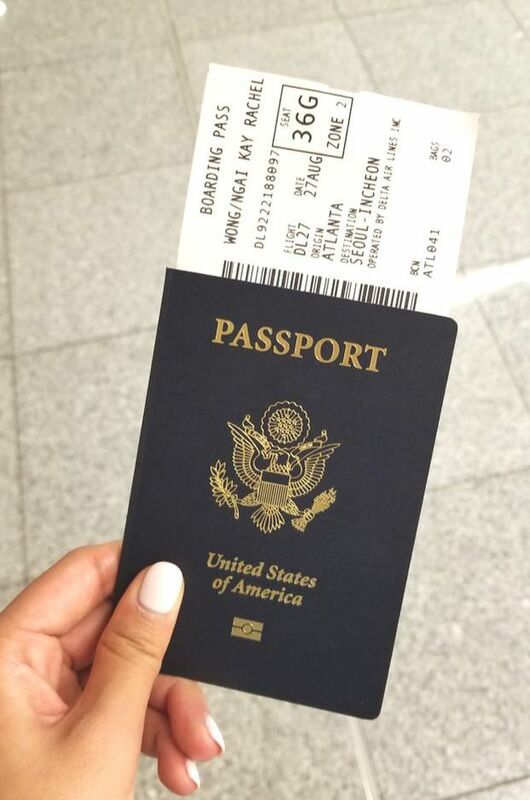 Everyone has things to do and places to be! Don’t saunter in the streets during the day and block people’s ways on the sidewalk because you could get run over! Maybe it’s due to my relationship status (lol), but it’s extremely difficult to avoid seeing couples everywhere, marked by their matching outfits, and the constant PDA being shoved in front of my face can be pretty overwhelming at times. As soon as I step off Ewha’s campus, finding a place to eat for dinner becomes my most difficult decision. I pass at least 20 restaurants and 10 cafes in my two minute walk to the subway station. My goal? 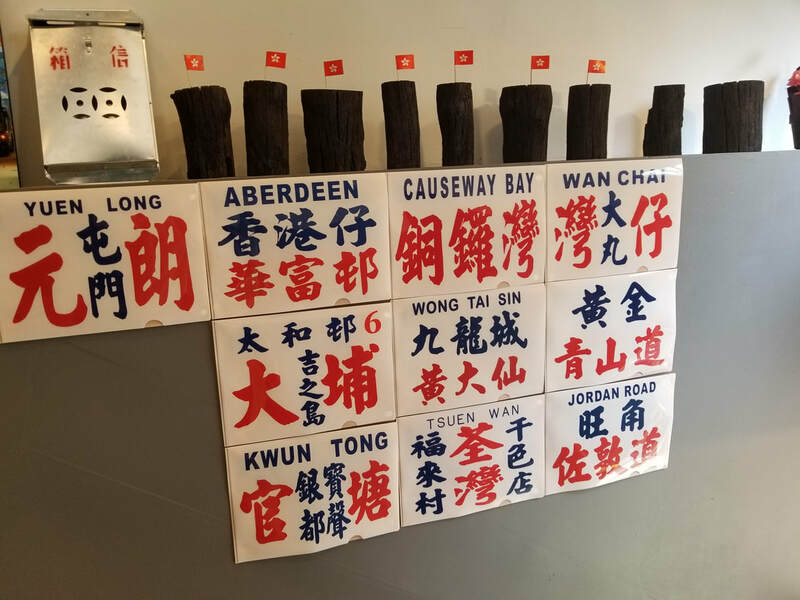 To try as many restaurants and eateries as possible without repeating! 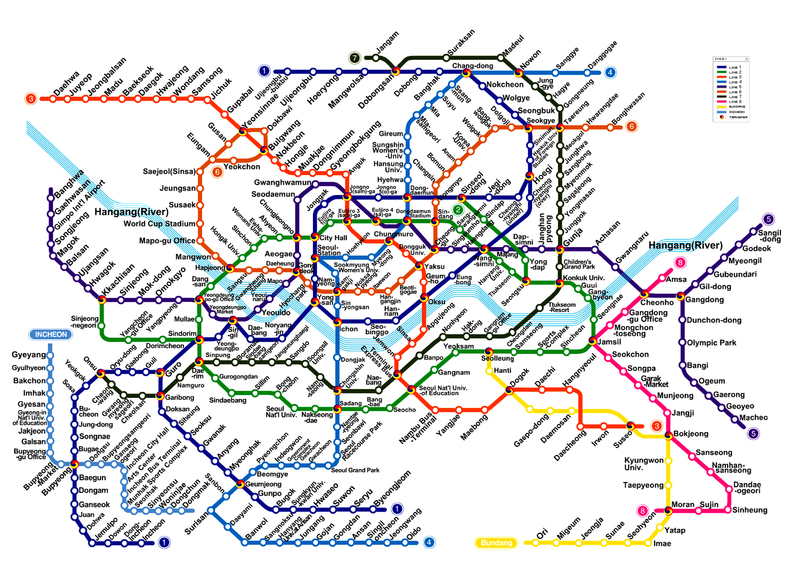 If you just google the metro map for Seoul, you would find a confusing graphic of lines going in every imaginable direction and hundreds of subway stations. On TripAdvisor, the Seoul Metro is even listed as the top “attraction” of the city. The ease of transportation is a wonderful change from the car traffic that I sit in back in the States. In a surprising twist, I found Charcoal within that 2-min walk to the subway station. 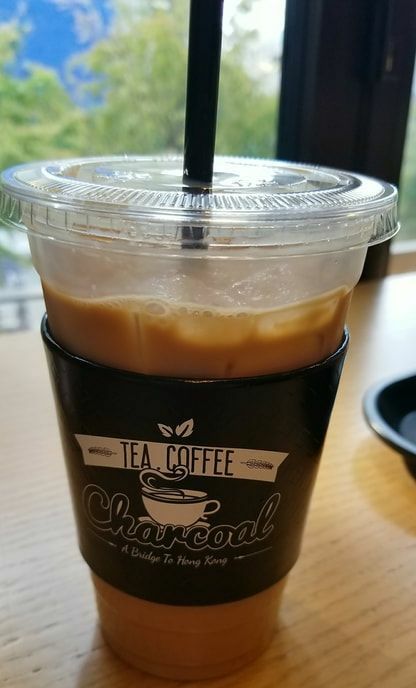 After watching a video by Mira’s Garden, a Hong Kong YouTuber living in Seoul, I discovered a coffee shop near Ewha that serves Hong Kong street food. Walking in, I was greeted with placards of various HK neighborhoods and miniatures of the KMB double deckers. 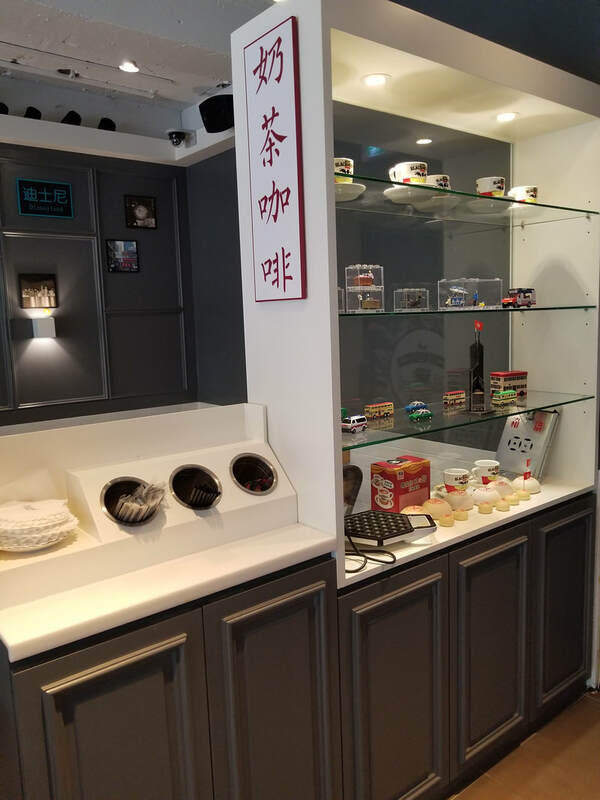 While their Hong Kong-styled foods are more expensive than those in Hong Kong, this cafe has managed to recreate the Hong Kong milk tea! It truly felt like I found a taste of home away from home. 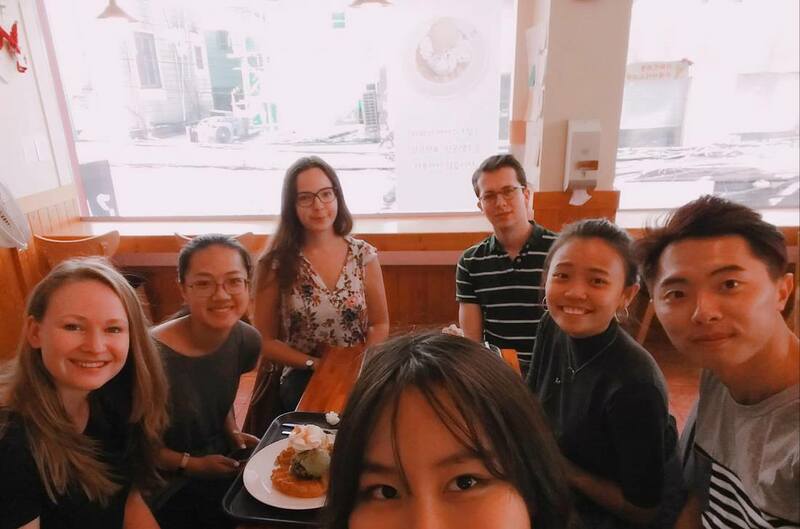 International exchange students are placed into small groups that are headed by a PEACE buddy, a local Ewha student who will be our guide for getting acclimated to a new country and culture. Exchange students come from all over the world, and, yes, exchange students at Ewha can identify as male. In my group, we come from Holland, the US, France, Germany, Singapore, and Taiwan. 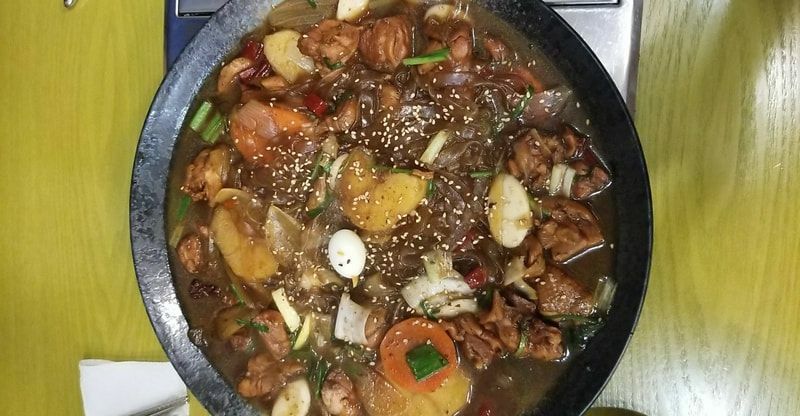 Jjimdak (찜닭) – Korean braised chicken. 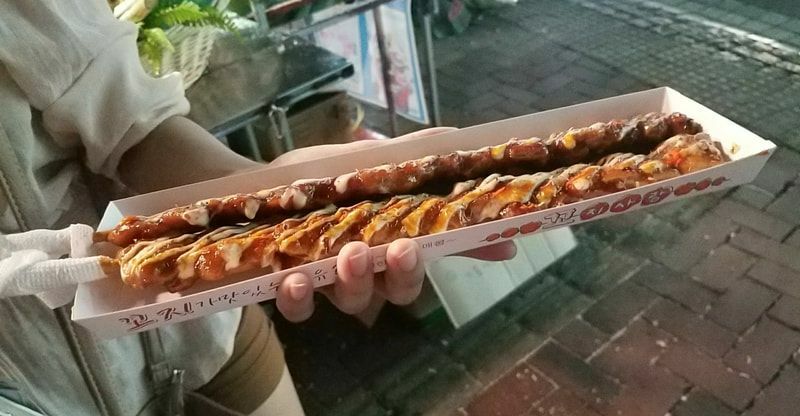 A 2-person portion can fill up 3 people, so it was only 7,000won for me! Food has always been an important part of my life through the many cultures I have been immersed in. 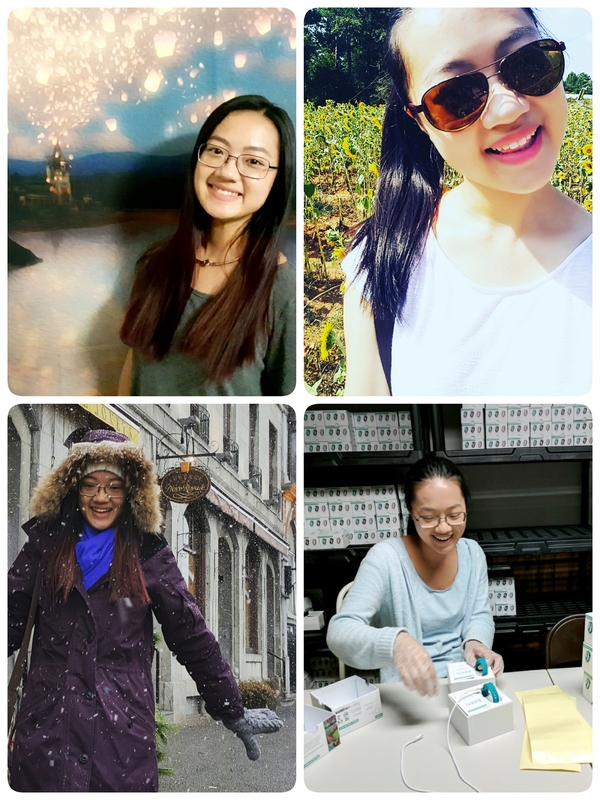 In the past weeks, I have quickly bonded with other exchange students over meals, making friends from Hong Kong and the Southern US to remind me of both homes. 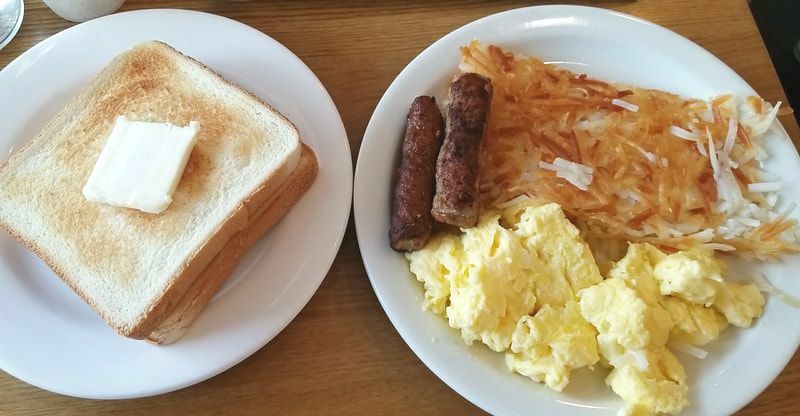 The “Obama Breakfast” – 9,000won. Found a more “American” brunch place on the outskirts of Hongdae for those days when I’m craving some scrambled eggs and hash browns. In an outing with several PEACE buddy groups combined, my roommate, Darlene, and I visited Gyeongbokgung, the main royal palace during the Joseon era in Korean history. 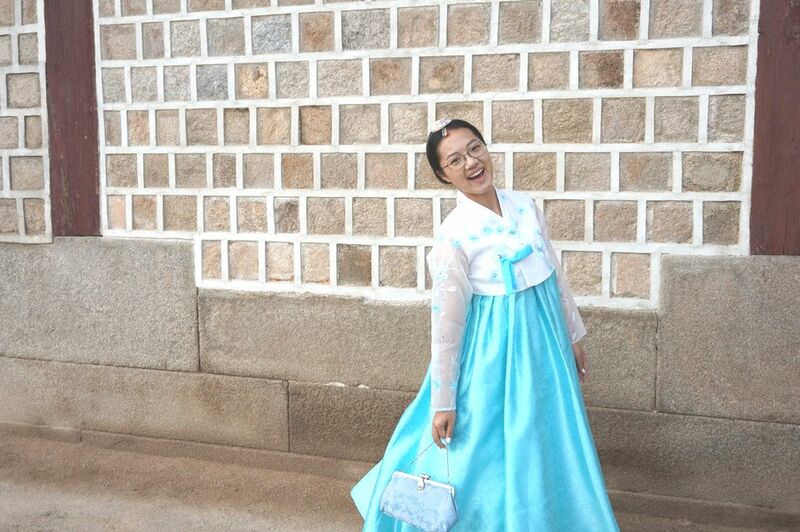 The entrance fee is 3,000 won (~$2.65USD) but is waived if you enter in hanbok (한복), the traditional clothing of Korea. 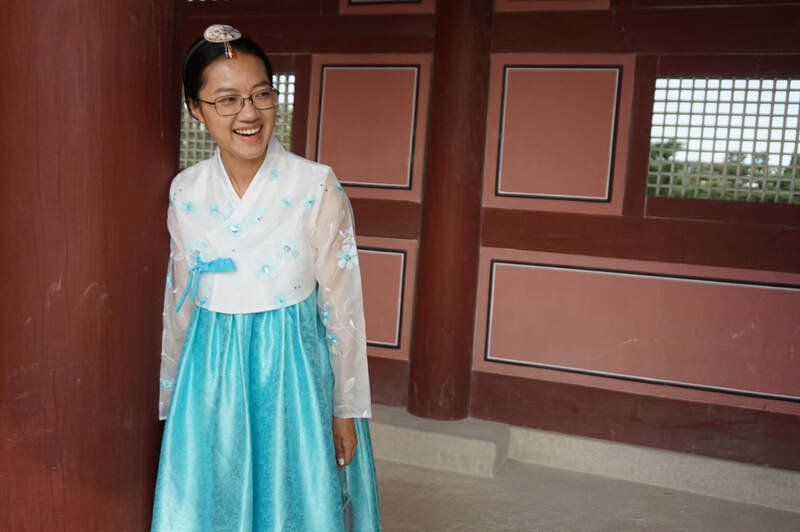 Darlene and I enjoyed our visit to Gyeongbokgung wearing hanboks, but I am planning on visiting again in my everyday clothes for a more in-depth visit on the palace’s history. In my future posts, I’ll try to make each blog update thematic to give meaning and significance to the places I will visit and the experiences that I will have. 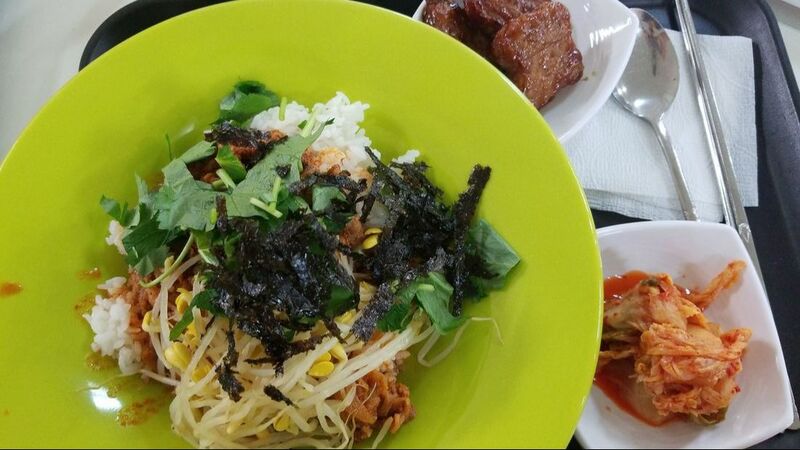 However, also expect tons of photos of delicious Korean cuisine and Koreanized foods of Western cuisines. 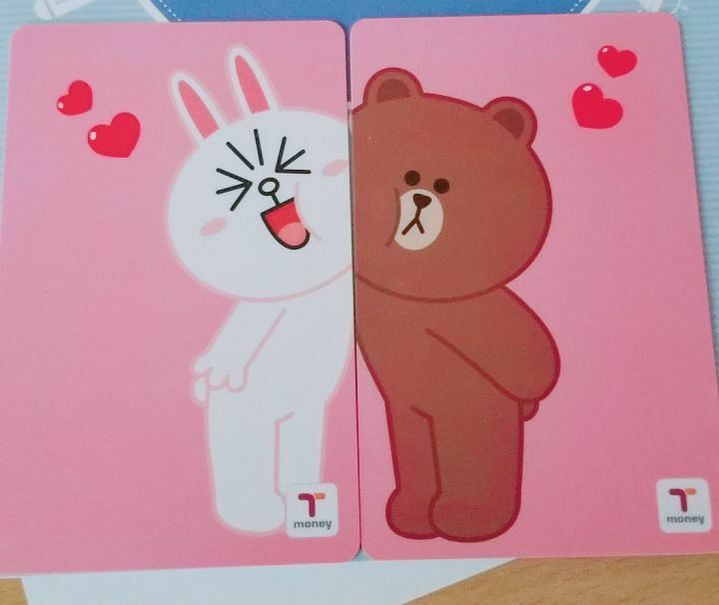 Thank you for following my 3.5 month long journey in South Korea!